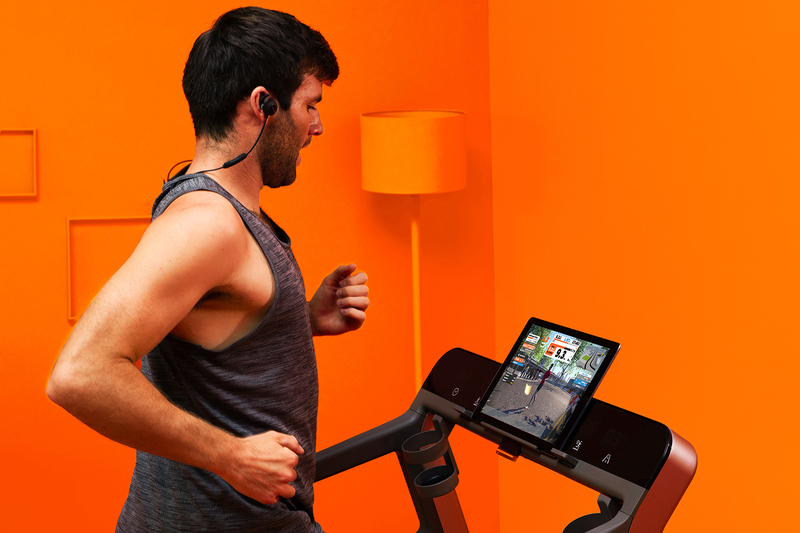 Zwift RunPod is your key to unlocking Zwift and making serious training fun. Run with friends from around the world and get fit together. We launched the Zwift RunPod to make getting into the game as simple and affordable as possible. At $29.99 USD + shipping, the Zwift RunPod isn’t meant to replace your current foot pod (Garmin, Stryd, Polar), those still work and will continue to work. 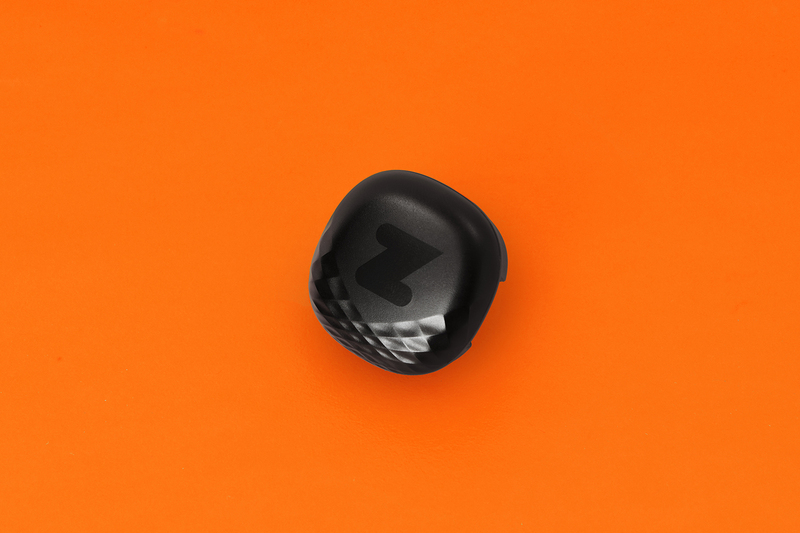 The Zwift RunPod gives runners who don’t already own a foot pod, a cost effective way to get into the game, without the need of expensive GPS watches or Pods. Our RunPod measures and broadcasts speed, cadence and distance. It easily pairs with Zwift via Bluetooth and RunPod calibration can be done within Zwift, so it’s always ready to go. 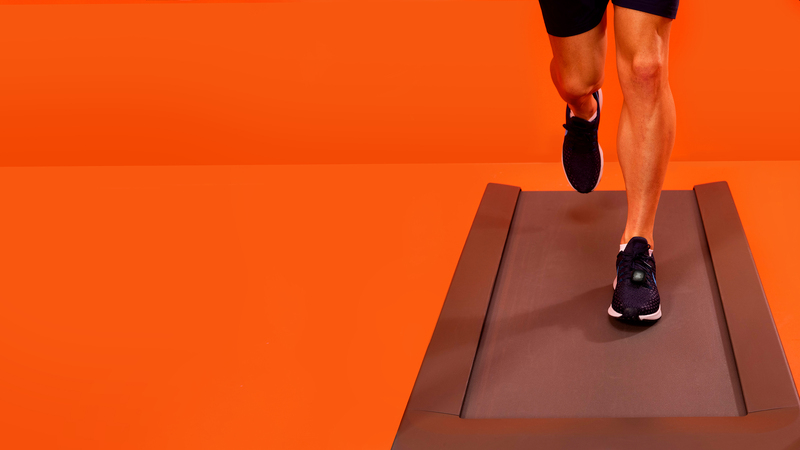 Whether training on your home treadmill, at the gym, or traveling and using a hotel’s treadmill, the RunPod will keep you connected to Zwift. Now you can bring Zwift’s running community with you and never miss a group run, structured workout, or training session from your training plan.